Alpha is for anyone…anyone who wants to explore the meaning of life. People attend from all backgrounds, religions, and viewpoints. They come to investigate questions about the existence of God, the purpose of life, the afterlife, the claims of Jesus and more. Some people want to get beyond religion and finstyle=”color: red;”d a relationship with God that really changes their lives. Others come for the close, long-lasting friendships that are built during the Alpha course. The Alpha course usually runs over a period of 10 weeks, with a day or weekend getaway in the middle. Courses vary in size, from one small group meeting in a home, to hundreds of people in a church. Some courses are held over morning coffee or during a lunch hour. Most are evening courses typically lasting 2 and a bit hours. The Alpha Course has been running for more than 30 years. It began at Holy Trinity Brompton in central London, in the late 1970s, as a means of presenting the basic principles of the Christian faith to new Christians in a relaxed and informal setting. By 1990, when former lawyer Nicky Gumbel took over the course, Alpha was a central feature of the church’s life. While leading his second Alpha course, Nicky realized this course could also appeal to non-churchgoers and he adopted it, making it welcoming and suitable for such individuals. 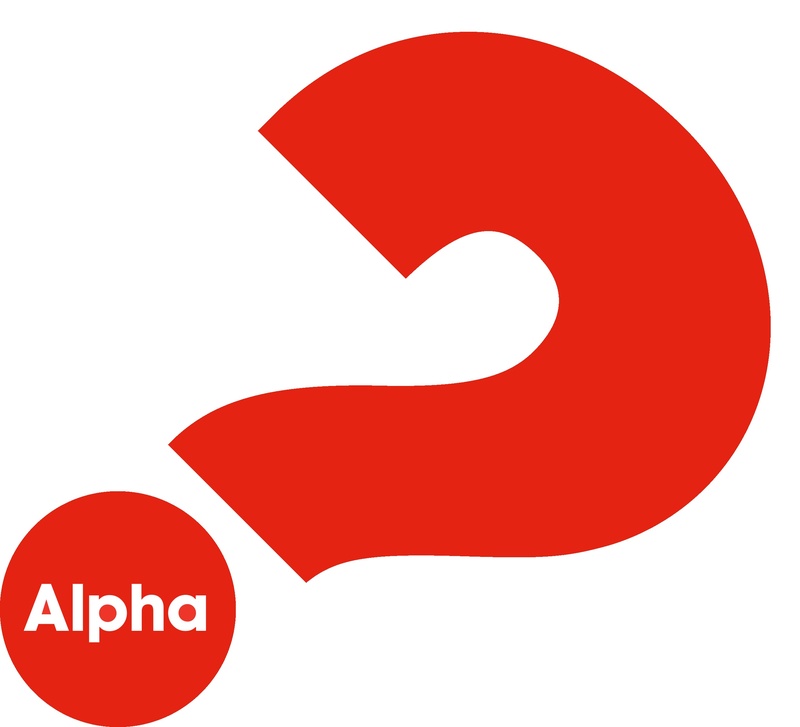 During the 1990s, the Alpha course spread – first throughout the UK and then internationally – as more churches and groups found it a helpful way to answer people’s questions about the Christian faith. Now, there are more than 55 000 courses run in 169 countries and the Alpha course is supported by all major denominations. Next Alpha – Starting Wednesday, 30 January 2019 (every Wed, except Ash Wed, until 10 April)! Day away Saturday 16 March 2019 – at Schoenstatt. Alpha is about getting to know Jesus Christ and about introducing Jesus Christ to people who do not know him.